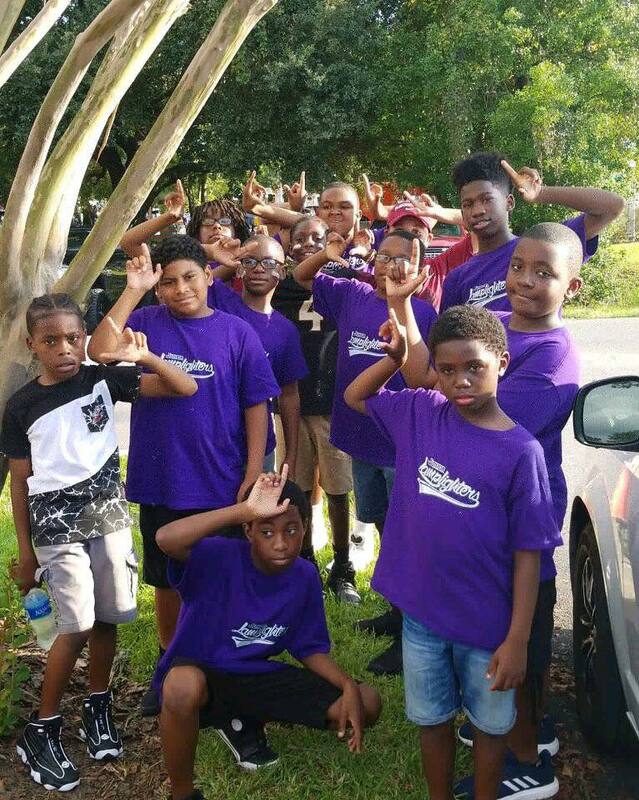 The Junior Omega Lamplighters program is a mentoring program that focuses on the upliftment and development of male youth ages 8-12. 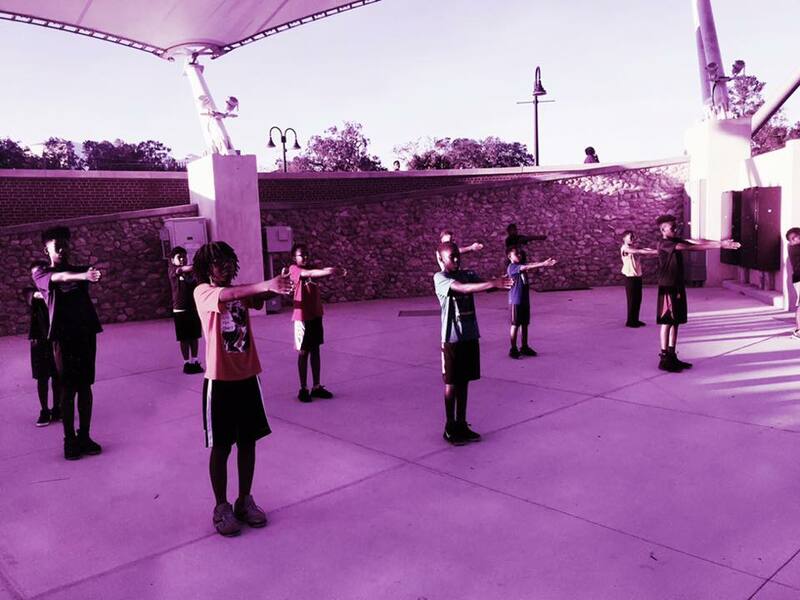 The program is newly created and is a part of the Omega Lamplighters mentoring program. The purpose is to create an atmosphere of learning, accountability, and brotherhood. 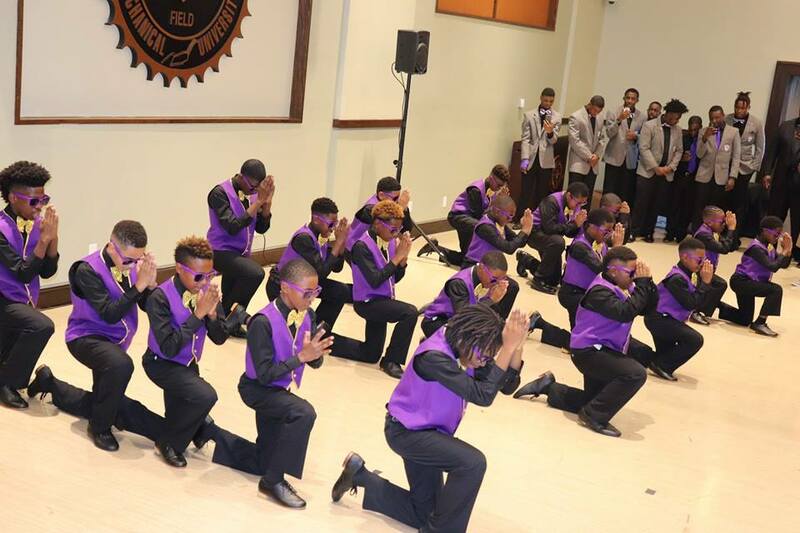 The theme of “Am I My Brother’s Keeper” reflects group loyalty, group participation and group development. Junior Lamplighters (hereinafter “JLL”) will have its charter class in the summer of 2018. This class will be the first of its kind in the Big Bend Area. The first official meeting will take place on June 8, 2018. This meeting will serve as a meet and greet and be a precursor to the first workshop. Positions of President, Vice President, and Chaplain will be voted on and a Class name will be established. These principles will serve as reminders to seek the Truth, respect Family, value Friendship, and treat others with Respect.